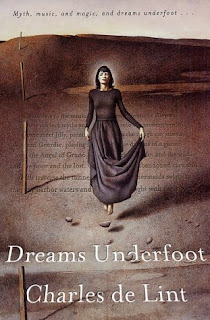 Like Mark Helprin's A Winter's Tale and John Crowley's Little, Big, Dreams Underfoot is a must-read book not only for fans of urban fantasy but for all who seek magic in everyday life. 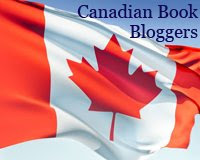 Today I am posting a buddy review with Meghan from Medieval Bookworm. She posted a list of possible reads for the Once Upon a Time challenge. When I saw this book on her list, I thought it would be fun to review it together because I was hoping to read it, too. This is our first time reviewing together, but hopefully it will not be our last! For the review, she asked me three questions and I answered them below. Then, I asked her three questions and she posted about them on her blog. Enjoy! 1. Which was your favourite story in the collection? Why? This is the hard question to answer both because I am not sure I can pick a favourite and because I am reading two short story collections by de Lint at the same time, so stories are running together in my mind a bit. I really enjoyed this collection from the very first story, 'Uncle Dobbin's Parrot Fair'. The whole idea behind that story really struck a cord with me. I also enjoyed stories like 'The Stone Drum' because they revealed even more about Jilly, who has always been my favourite de Lint character. To be honest, I couldn't really pick any story that I didn't like. They all had their merits and overall I was very pleased with the collection. 2. Throughout the whole anthology Jilly Coppercorn seems like the glue that holds everyone together - she appears in many of the stories and is almost a physical representation of the kinder side of Newford's underworld. I've read a lot about how she is everyone's favourite character (and she is mine). Was there a least favourite character for you? Was your favourite character a different choice? Well, Jilly has always been my favourite. I think that is because the first book I read and loved by de Lint was The Onion Girl and that centres around Jilly. Reading short stories where she plays a central role has always made me enjoy her more and more. I have had Widdershins, the sequel to The Onion Girl, for a while and only haven't read it because I was planning to go back and read the books in order. While I was reading this book, I also started The Very Best of Charles de Lint. That was actually a good thing because it means that while characters are fresh in my mind, I am visiting with them again. I have to say that Meran has really started to intrigue me. I have read about her before, but only briefly. 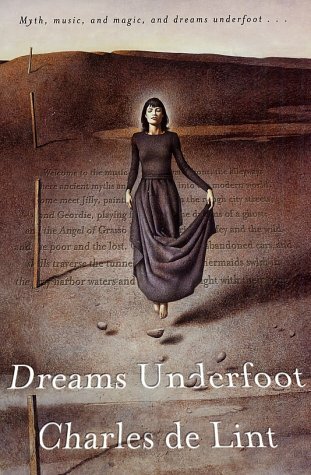 There were two stories in this collection including her, I believe, and I have all ready read 3 by her in The Very Best of Charles de Lint. I also enjoy Christy, the writer, and Geordie, the musician. There are other characters that I enjoy, but they didn't play a prominent role in this particular collection. As to any that I dislike.... Not really. I think they are all well-written and add to the story. There are none that I don't appreciate seeing more from, even if they are less than stellar people. 3. Have you read any of the other Newford stories, like the novels? How does this compare for you, considering it's the 'starting point' for readers of the series? I have been meaning to read this book for a while because it is technically the first book, but beforehand I read a few novels and a couple short story collections. I do not find that anything was lost having read other books before this one, so I probably won't worry about reading order now. 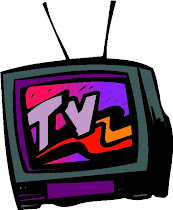 It was nice to go back and get introduced to the characters that I have come to love, but I didn't find it necessary. It has reached a point where many of them feel like I am visiting with old friends in a place I have easily come to recognize. Another great de Lint book! Maybe this year will be the Year of de Lint... I know that I at least want to get to Widdershins this year. Don't forget to visit Meghan's blog to see her answers! This sounds like one I should add to my list...I've read a few de Lints, but none of the Newford ones.